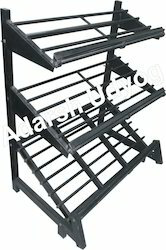 We are a leading Manufacturer of supermarket display rack, supermarket racks, revolving perforated stand, vegetable rack, storage racks and perforated back rack from New Delhi, India. 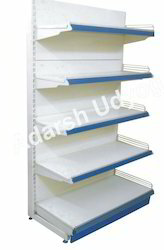 we are well known manufacturer of Supermarket Display Rack.Adarsh Supermarket racks offers total flexibility in size design and colour of Super market Display Racks Which are total boltless complete knockdown systems. We are the manufacturer of Supermarket Racks. These shelves are manufactured from best raw material to give extra strength. These are suitable for storing materials other products in a systematic way. 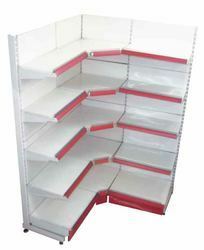 We are also Manufacturers of Retail store Racks and shelves as per the clients need and Requirement. We are one of the LEADING SUPPLIERS of Revolving Perforated Stand. 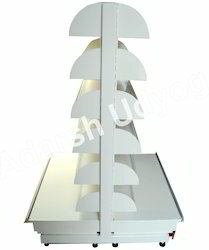 We are MANUFACTURERS & EXPORTERS of Revolving Perforated Stand in India. We provide CUSTOMIZED Solutions. We are the manufacturer of Vegetable rack. Offering to our clients an excellent range of these to meet requirements of clients. These have precise dimensions and are quite stylish. These have optimum storage capacity and are therefore widely popular among clients. These are visually appealing in their appearance and are offered at competitive price to our clients. 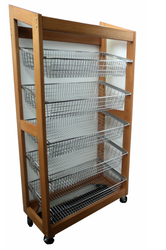 We offer our clients with a qualitative range of Storage Racks. These can be availed as per customer's specifications. 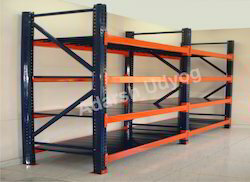 Our range of Storage Racks are specially designed in accordance with the industries requirements. Adarsh Supermarket racks offers total flexibility in size design and colour of Supermarket Display Racks Which are total boltless complete knockdown systems. 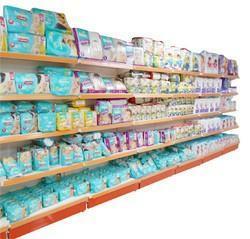 we are well known manufacturer of supermarket shelves. These shelves are manufactured from best raw material to give extra strength. These are suitable for storing materials other products in a systematic way. 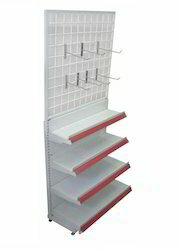 We are also Manufacturers of Retail store Racks and shelves as per the clients need and Requirement. We offer CD Racks that are manufactured using quality material and are a preferred option for displaying CD in malls, showrooms, and shops. Our product is in accordance with the latest trends and designs. Adarsh racks are known for its Quality and latest trendy display styles according to todays upcoming retail chain departmental stores in india, we always keep in mind that our display racks should be as beautiful and convinient which doubles the charm of your ambience. 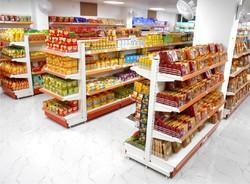 Here we are displaying only few types of Supermarket racks We can manufacture racks as per your Designs also. Adarsh Supermarket racks offers total flexibility in size design and colour of Supermarket Display Racks Which are total bolt less complete knockdown systems. 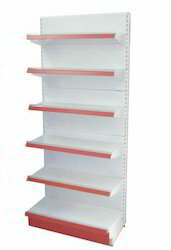 we are well known manufacturer of supermarket shelves. These shelves are manufactured from best raw material to give extra strength. These are suitable for storing materials other products in a systematic way. 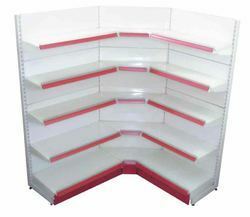 We are also Manufacturers of Retail store Racks and shelves as per the clients need and Requirement. Adarsh racks are known for its Quality and latest trendy display styles according to todays upcoming retail chain departmental stores in india, we always keep in mind that our display racks should be as beautiful and convenient which doubles the charm of your ambience. We are the manufacturer of Super Market Racks. These shelves are manufactured from best raw material to give extra strength. 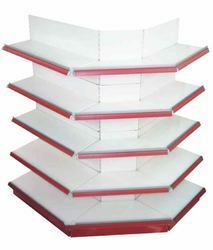 These are suitable for storing materials other products in a systematic way. 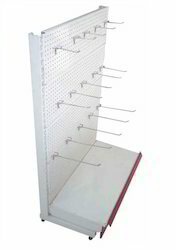 We are also Manufacturers of Retail store Racks and shelves as per the clients need and Requirement. 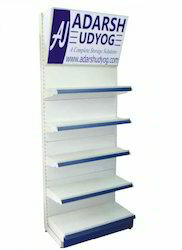 WE Deal in Dari Display Rack Stand. We obligated to meet the quality standards as per the customer demand. Looking for Super Market Racks ?